How's this for a graphic message? I wonder. 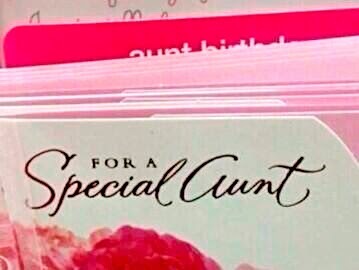 Would that be your Aunt Fanny? Hats off to Em J for this. I think I might send him a thank you card.